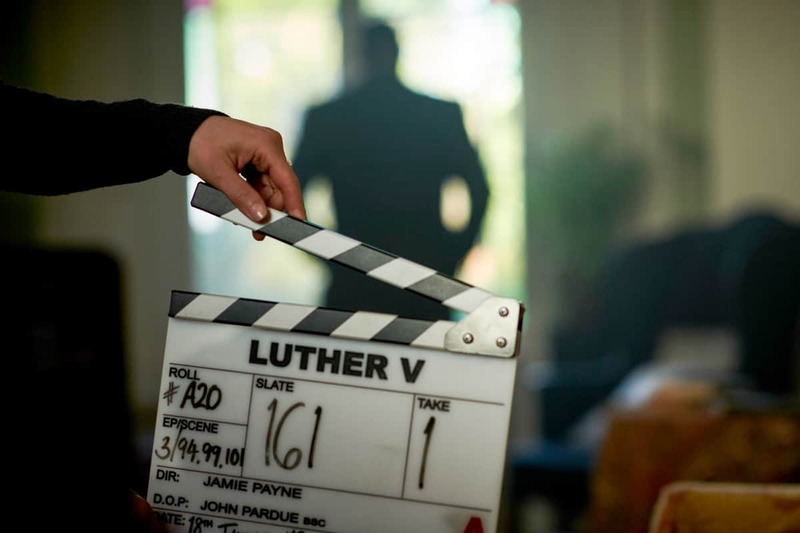 DP John Pardue BSC wrote in with details about his work on the new BBC series Luther. 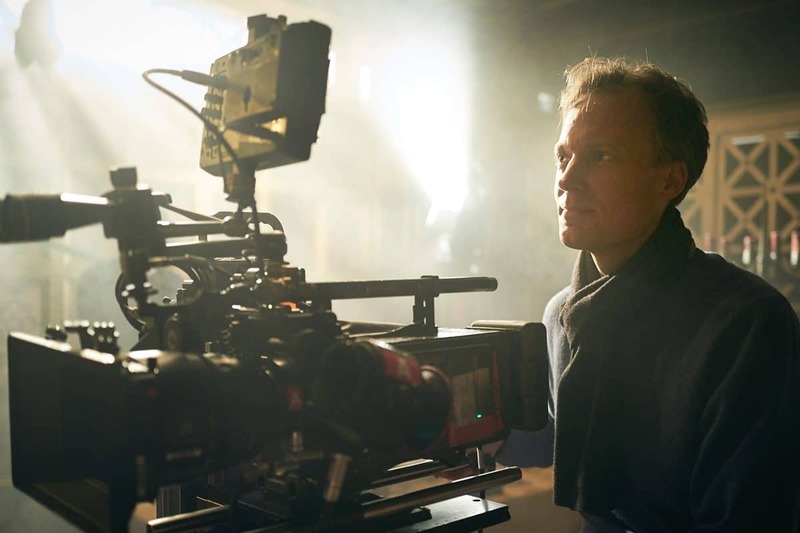 "Luther is a great opportunity for a DP to create something visually stunning. The scripts have huge ambition and when director Jamie Payne asked me to come on board I jumped at the chance." 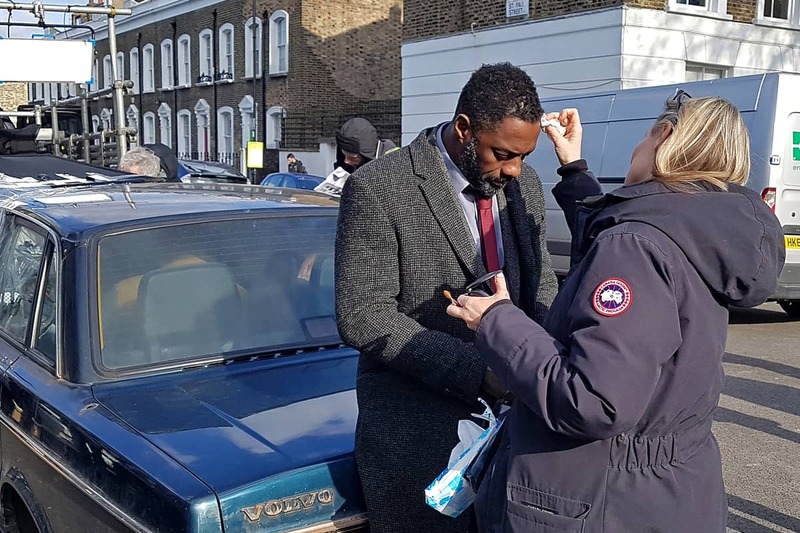 "The show, of course, follows Idris Elba’s police detective John Luther as he encounters a web of colliding events in the darker corners of London’s underworld. It was a tough shoot and schedule, shooting mainly at night with many complex sequences and locations. "As the script has a lot of exposition through action, it means the show lends itself to a more photographic style. We shot single camera and used an economy of coverage, often sitting back on a lens and letting the frame do the work to tell the story. Jamie’s directing choices were more akin to a movie, building up some great sequences with shots that really had to earn their place in the storytelling and not just be there for effect. We also did not want to do a lot of routine coverage, which wastes valuable time in such a tight schedule. Every shot had to count and be used. "We felt the world of Luther should be quite naturalistic so that the events are believable, but we also wanted to make a great looking show. Jamie had some great visual ideas: we watched the horror movie It Follows (2014, dir. 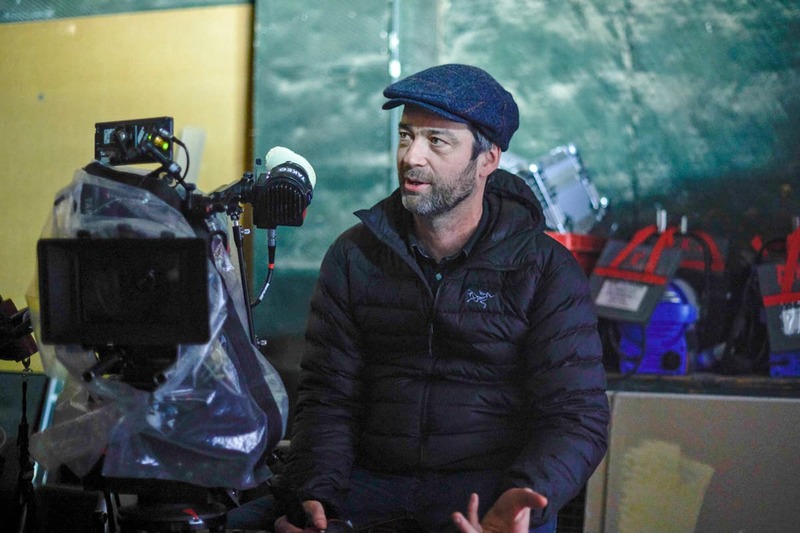 David Robert Mitchell, DP Mike Gioulakis), which had successfully married the style of Gregory Crewdson’s twilit photography with a naturalism that felt believable and not over-graded. "We brought some of these images into our tone reference book for Luther. In the first episode there is a chase scene at night in Highgate Woods in London. We introduced some of that Crewdson flavour with light and colour, bringing-in street lights too. The mix of the warmer light with cooler moonlight created something very beautiful along with a little bit of cyan added to the mid-tones in the LUT to complete the mix. 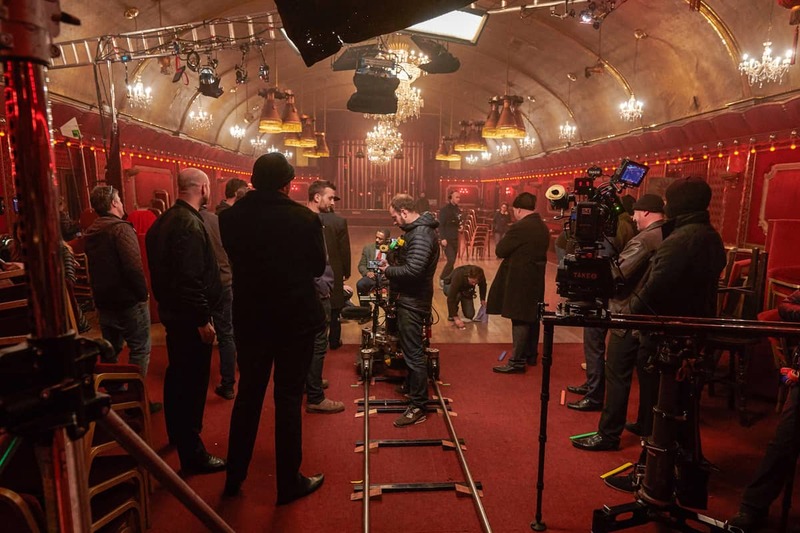 "We had to shoot all the Highgate Woods sequences over two nights so we had to move quickly and plan a way to make the most of the cherry picker positions. We had many set-ups covering an extensive area. The whole thing was meticulously planned and the electrical team worked very hard (as they did throughout the entire ten-week schedule). "The timeframe of each Luther episode is very clearly set over a few days, so the daylight and the passing into night are fixed in the script. It was difficult to cheat something to a following day to get out of a sticky light continuity. "One very gruesome scene was a death house where various unlucky people were caught and mutilated. We worked with the changing light though the scene, as the day starts to come up. Luther arrives at dawn with little light in the sky and walks towards the dark, black-painted house in the street. A low Mövi shot tracks with him very close to the ground, with the dawn sky breaking above. Inside, we have a very dark scene of carnage lit by torchlight and a small cool fill in the windows to keep the feeling of first light. It is a very long scene, and as we move through the house it becomes imperceptibly lighter as the morning slowly arrives. By the time Luther exits the door, we have the low sun flaring the camera. The light change works for the story: it is great when this happens and the light in the sky works with you and not against you. "For the opening sequence, a night chase through a container park, we needed a standout introduction. We achieved some very cinematic shots and really captured the scale of the location. We shot the sequence in one night and we had to work very fast to get it all done. This sequence culminates with a shot of Luther pulling-up in his old Volvo surrounded by a mountain of containers. We used a Mövi Pro to get a fast low tracking shot meeting him as he steps out in a heroic fashion. This is Luther’s first appearance so we needed a great shot; it’s one of my favourite in the whole show. "The Mövi made a difference to some of our moving shots: it puts the camera at a lower height while being able to jib up to a very high angle in a way that is different from regular Steadicam." 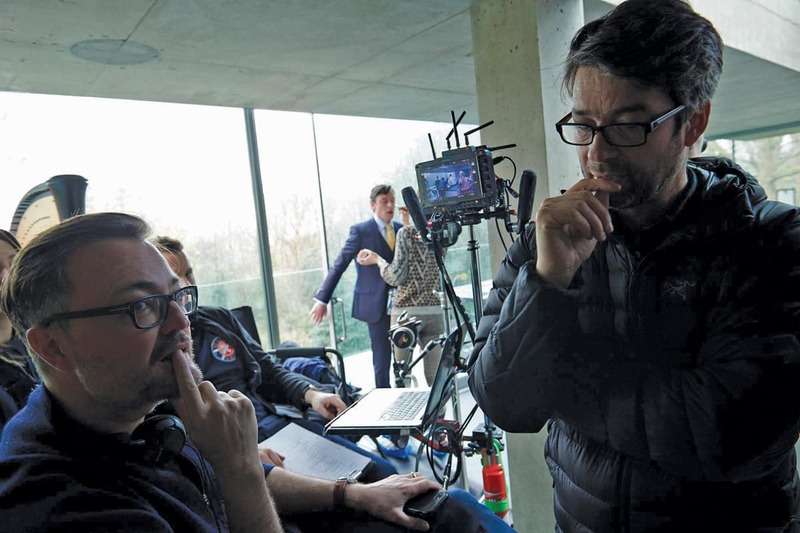 "We played around with the Mövi system and came up with some great sequences, but nothing that did not bed well into the drama. The Mövi was hired from Fava who gave us a really good back-up and prepped us well with the system. Our 1st AC Chris Reynolds could set it up. We had the Mövi built with its own set of Cooke S2 lenses. Take 2 supplied the camera equipment and gave us plenty of spares and support. We would quickly pull-out the Mövi and be ready to go. "The Mövi made a difference to some of our moving shots: it puts the camera at a lower height while being able to jib up to a very high angle in a way that is different from regular Steadicam. The Mövi is a bit of a two-headed horse in that it needs two brains to operate it – it is counter intuitive to normal operating. We always used the Mövi in conjunction with operating wheels so we could create some interesting moves that put it somewhere between a remote head and a Steadicam. It will be interesting to see how systems such as the Mövi, Stabileye and the ARRI Trinity rig will start to open up the way we shoot scenes. "There is so much energy to Luther’s journey, but the scenes set in the police station act as a breather, cementing all the various storylines together. With so many stunning locations, we needed a police station that was strong-enough visually to sit in with the rest of the show. The set has strong wall colours and good overhead practical lights in the style of a US cop show like True Detective. It is a stylised police station, but the general mess and understated grade helps to blend it into the Luther world. 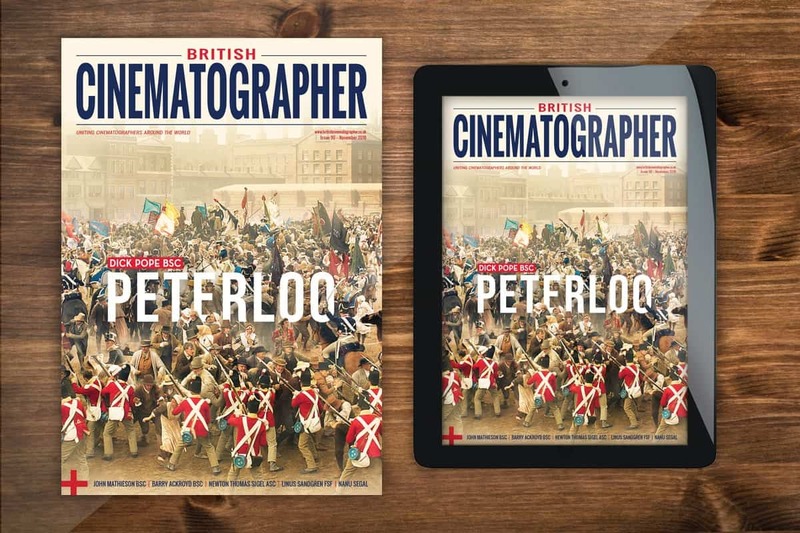 "To complete the visual journey, colourist John Claude built on the photography and colour palette that we had achieved in-camera. We left the colours very natural in the grade and pretty much as they were created for the sets. There are many dark scenes and we needed blacks that you can see into rather than clog up the space. So the grade was a careful balance between a lighter film look without falling into a wishy-washy low contrast. It is always a fine balance to get this right and John Claude is very good at that.